NEW YORK (April 22, 2010) – In a rare move, Woody Allen revealed today the title, cast and story details for his latest film in pre-production. MIDNIGHT IN PARIS stars Owen Wilson, Marion Cotillard, Rachel McAdams, Kathy Bates and Carla Bruni. Also in the cast are Michael Sheen, Nina Arianda, Tom Hiddleston, Corey Stoll, Mimi Kennedy and Kurt Fuller. The film shoots this summer in Paris. MIDNIGHT IN PARIS is produced by Letty Aronson, Steve Tenenbaum and Jaume Roures. It is part of a three-picture financing deal between Allen’s Gravier Productions and Mediapro, the Spain-based company which also funded Allen’s “Vicky Cristina Barcelona” and the upcoming “You Will Meet a Tall Dark Stranger” to be released domestically by Sony Pictures Classics this fall. 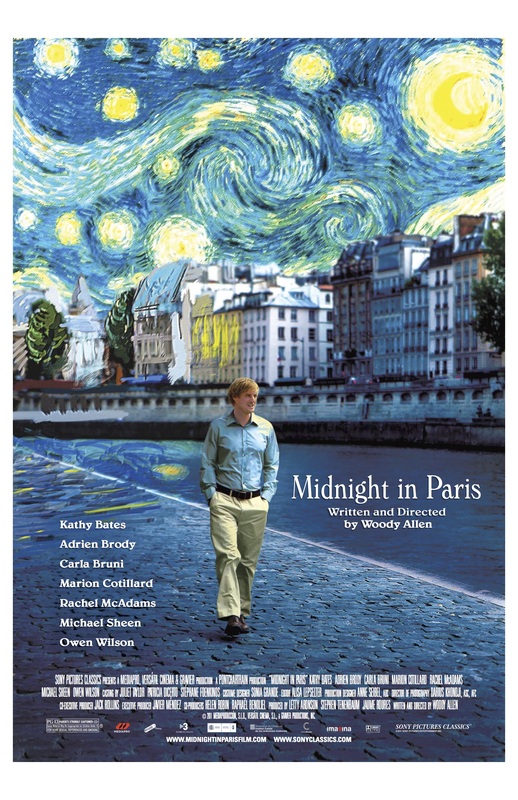 Imagina International Sales is handling international sales for MIDNIGHT IN PARIS for most territories.